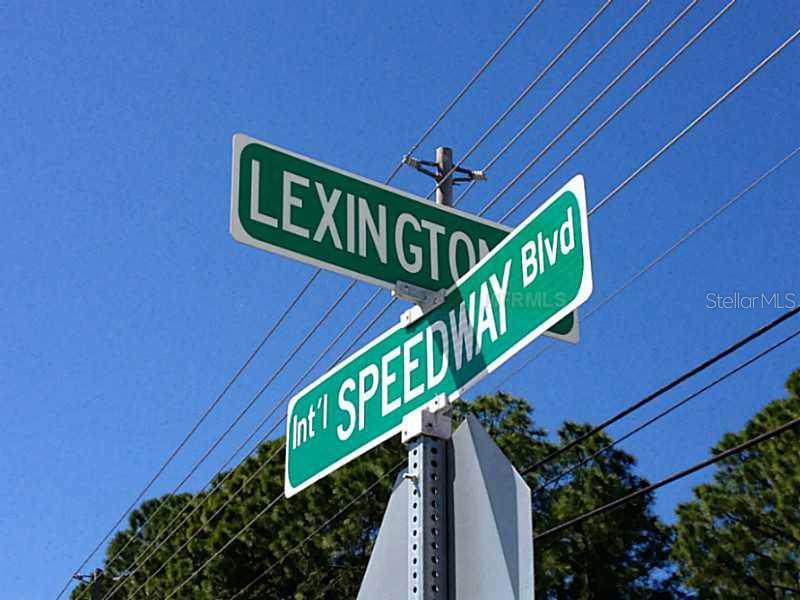 4 +- Acres on International Speedway Blvd. 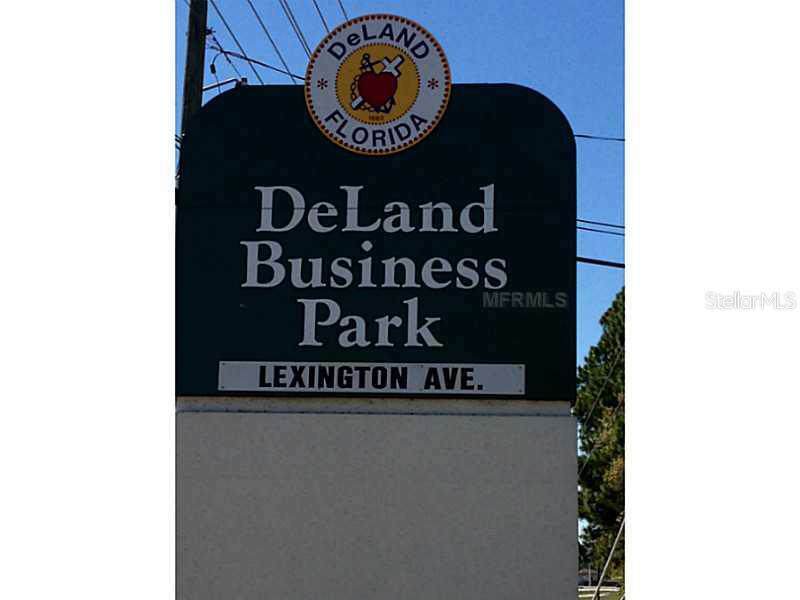 at DeLand Airport zoned M-1 Industrial. This property does not have the Airport/City fees. 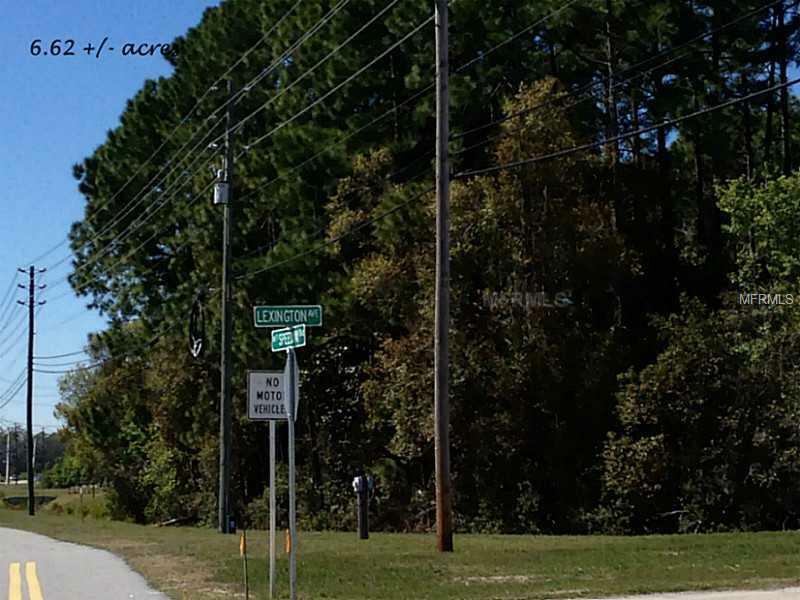 In City of DeLand; 4-lane divided highway with approximately 30,000 traffic count. 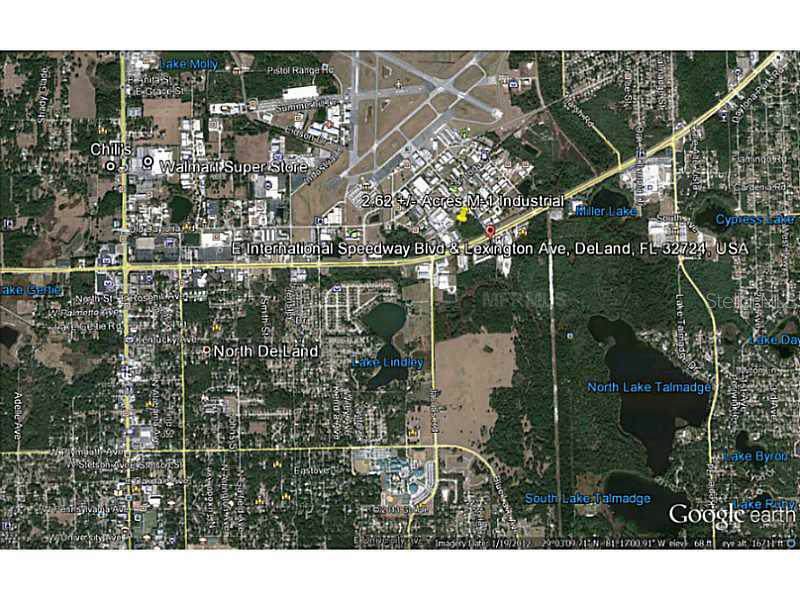 The adjoining lot of approximately2.62 Acres is also available at a separate price, Parcel No. 34-16-30-01-00-0040. The property is 13 miles/14 minutes to I-4; 14 miles/16 minutes to I-95; 1 hour to Ocala, Orlando; 2 hrs. to Jacksonville. Centrally located mid state! The DeLand Airporthas a 6,000 ft. runway to accept large commercial aircraft with JET-A Fuel Self Serve 100LL available 24 hours; Hangars and tiedowns available. Daytona Raceway is 20 minutes nearby as well as the Daytona Beach International Airport. This is a terrific location for your business!